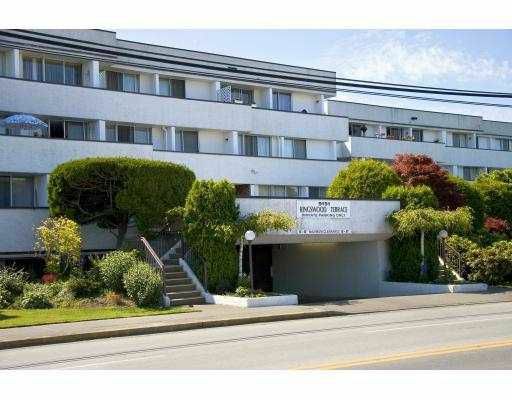 'KINGSWOOD TERRACE' with 1436 sq ft. it is the LARGEST 2 bedroom condo in Richmond in its price range! Recently renovated with NEW modern laminate flooring & tasteful warm paint colours. Features a cozy gas FIREPLACE, VIEW of the farmlands from the extra large PATIOS, 1 & 1/2 bathrooms, in-suite laundry, 2 PARKING stalls & 1 locker. House size living room, kitchen & master bedroom. Maintenance fee includes: hot water, gas, use of indoor pool, jacuzzi & recreation. 1 small dog or cat allowed. Excellent value here.